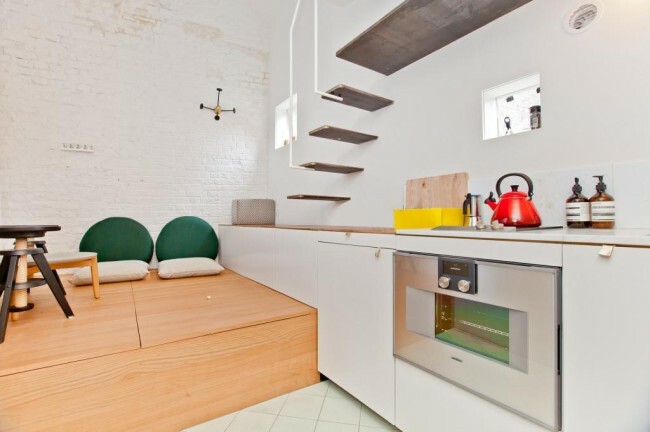 World's smallest house will set you back by a sum of $443,920! 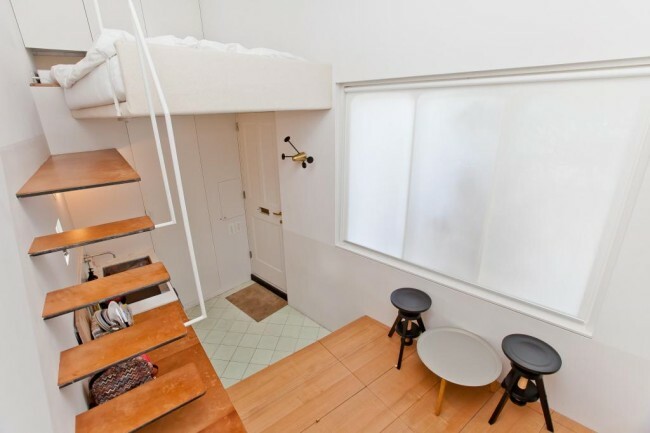 The “world’s smallest house” will set you back by a considerable sum of $443,920! 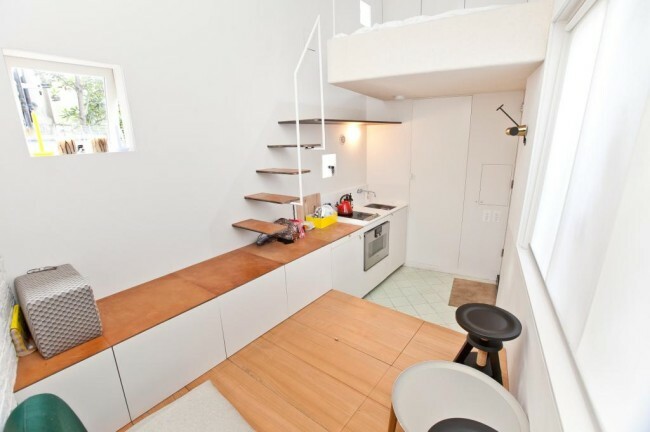 Touted as the residence with a “creative open plan living space”, this tiny place can be all yours for just a tidy sum of $443,920. No, we kid not! 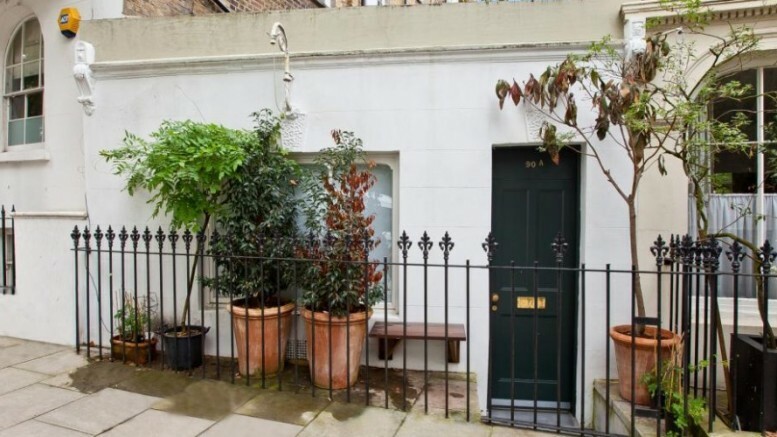 Often claimed as the smallest house in the world, the diminutive property is oddly located along Richmond Avenue, a road in the affluent neighborhood of Barnsbury, North London. 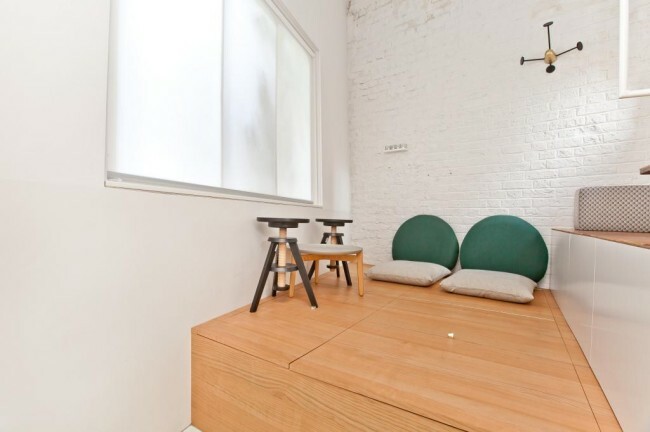 Zoopla online property portal projects this location as being advantageous, given the tiny house’s proximity to a host of pubs, boutique establishments and even transportation facilities. But paying almost half-a-million dollars won’t bring you any additional comfort on the proverbial ‘home turf’. 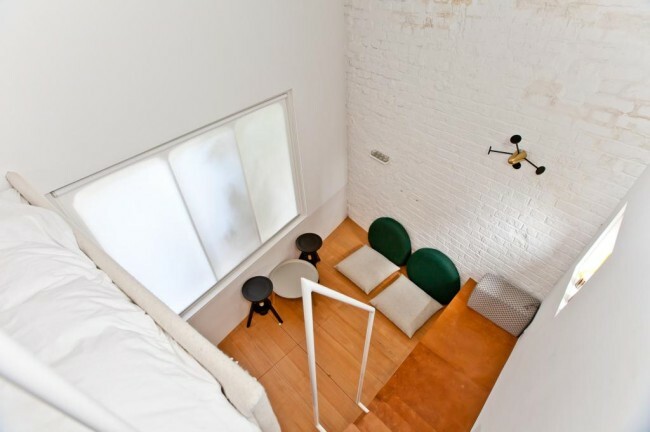 The simple reason being – the entire residence claims a total area of just 188 sq ft (or a shameful 17 sq m). And, even after discounting the precariously perched loft bed and the kitchen fumes that would emanate from beneath, the bathroom seals the bantam deal with its closet-like spatial flurry. 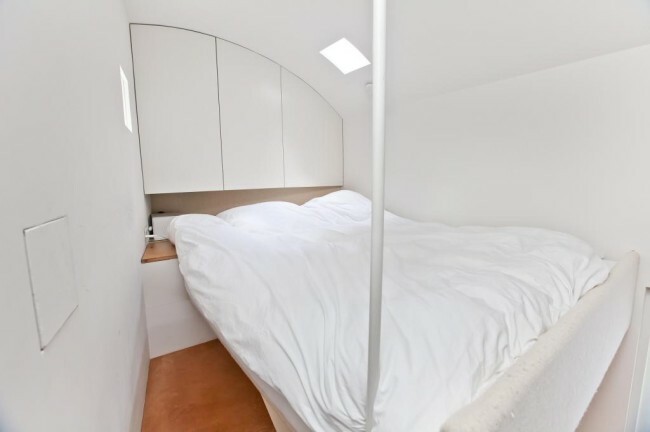 The only good thing we can think of about the “world’s smallest house” is – after reading this, many of us would at least stop complaining about our cramped pads and their seemingly exorbitant rents.